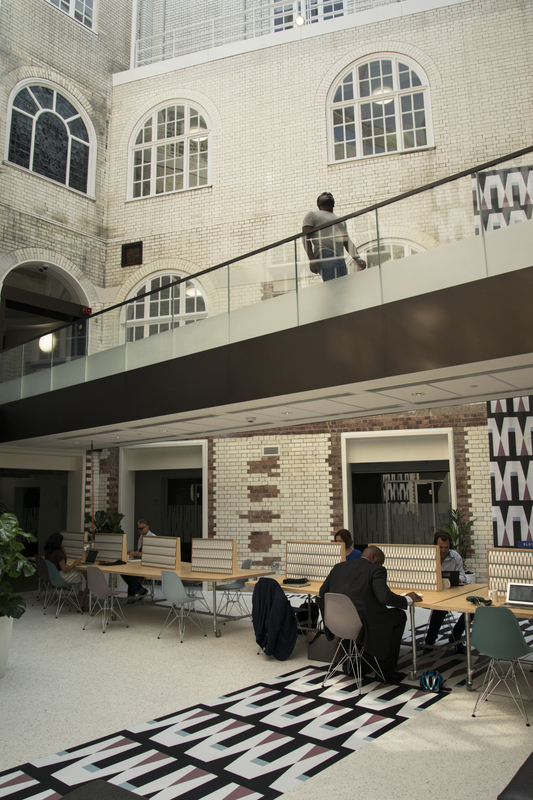 Tripod co-working space is located in the newly renovated Lambeth Town Hall in the heart of Brixton town centre, just a 3 minute walk to Brixton Tube and railway stations and the iconic Brixton Village. The space is perfect for Creative & Digital Industry professionals, start-ups or freelancers and hot desk memberships are available at below market rates. 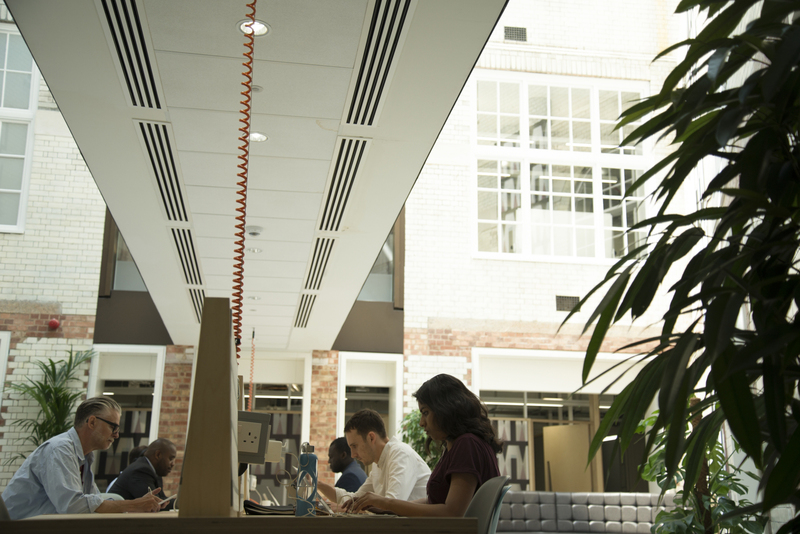 Designed by Brixton creatives, this open space provides flexible workspace and below market rates to help your business grow. 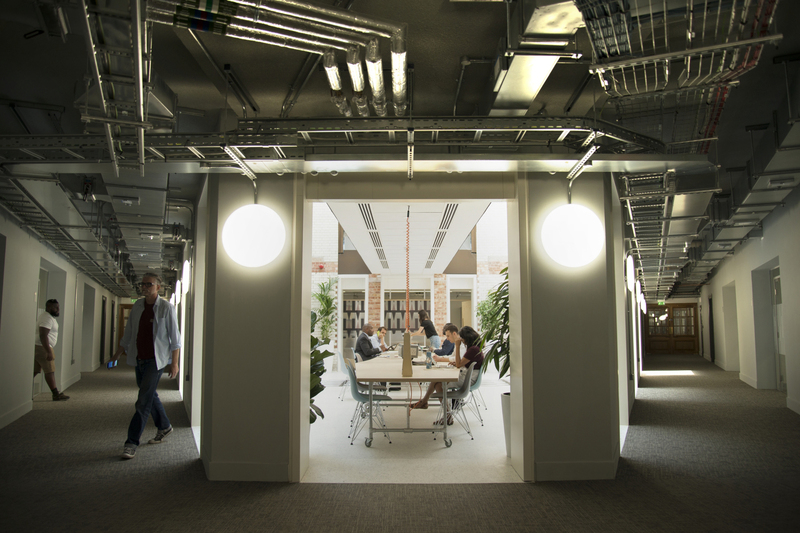 Based in the centre of one of London’s most creative neighbourhoods this space will help you network! Perfect for CDI professionals, start-ups or freelancers, hot desk memberships are below market rates to help your business grow! An annual calendar of business support events is offered by this space, alongside other cultural and community events!